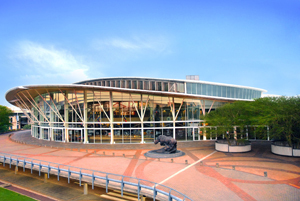 The International Convention Centre Durban is celebrating having won 16 international events in the past year. These include the 2009 World Travel Awards, the International Olympic Congress in 2011 and the International Union of Architects Convention in 2014. The venue claims to have generated over £49m of income for Durban over the last 12 months. Over the same period it has held 855 events, attracting more than 282,000 guests including 24,000 international delegates.